You can empower children to realize their full potential. Children and families depend on us – and you. When you become part of the CHS family, you can build bridges to success for children in so many ways. 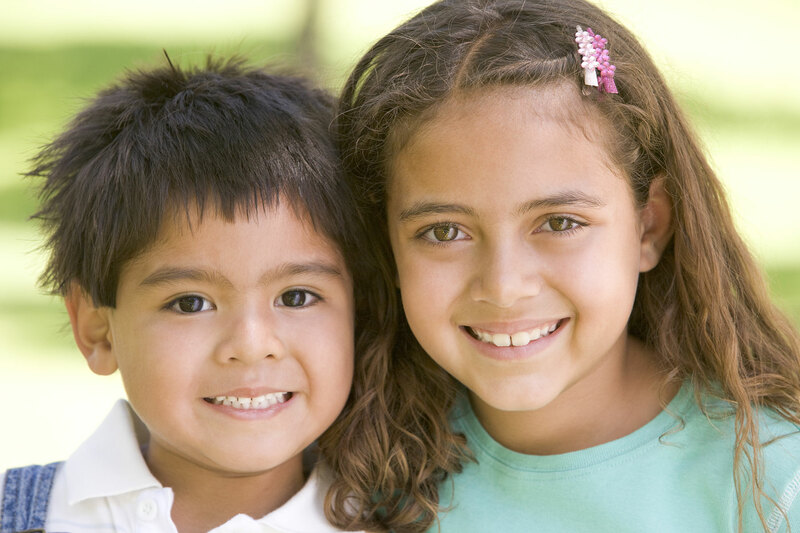 Make a one-time or ongoing gift to help children and families. If you prefer to donate by mail, please mail a check to our Home Office at 482 S. Keller Road, Orlando, FL 32810. (You can designate the community you’d like to support, too!) You can also donate over phone at 321-397-3030. Donate your time and change a life. Whether you have an hour a week or an hour a month, you can change the life trajectories of children right in your community. From mentoring and tutoring to planning special events or putting bikes together, you will make a difference. Find local volunteer opportunities here. You can support CHS while doing your daily searching and shopping online. Visit our Search & Shop page to learn more. Make a lasting impact on children and families with a planned gift through our Children’s Home Society of Florida Foundation. You can invest in the future of children in a variety of ways. Learn more here. Do you have a gift to donate for an event auction or a collection drive? Visit this page to submit the details.